Thieves Toothpaste: What’s the Difference? Curious about the differences between Young Living’s Thieves toothpastes? We hope these, Young Living developed charts and graphics will help you decide which toothpaste best fits the needs of you and your family. We actually rotate between toothpastes and have found a different reason to love each of them. 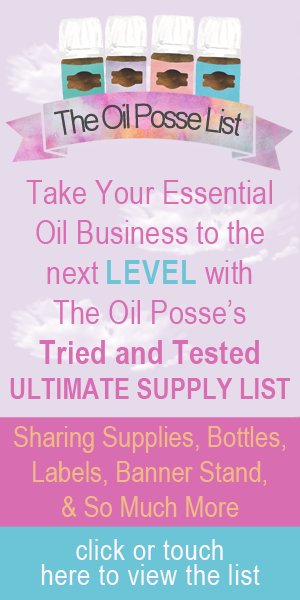 This entry was posted in KidScents, Marketing Material, Thieves and tagged Care Club, Essential oils, Love it Share it, Marketing Material, Samples, Sharing, The Oil Posse, Thieves, Toothpaste, Young Living on March 9, 2016 by Jordyn Lei.